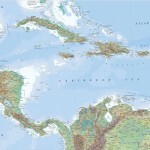 This limited edition world atlas, published in 2008 by Millennium House Publishing in Sydney, was voted Best World Atlas at the 2009 24th International Cartographic Asssociation conference in Santiago, Chile. 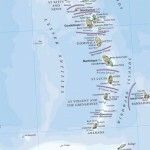 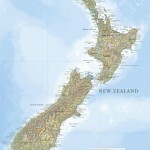 The same year it also won the Asia Pacific International Map Trade Association’s top mapping award. 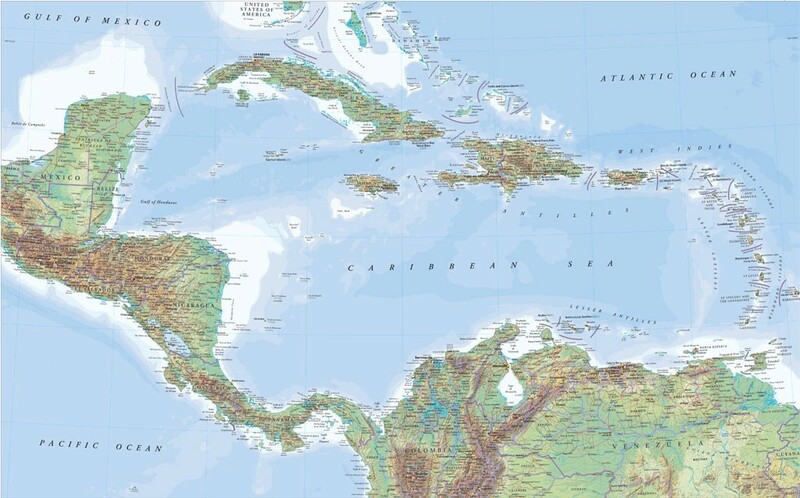 A total of 60 cartographers worked on this international project. 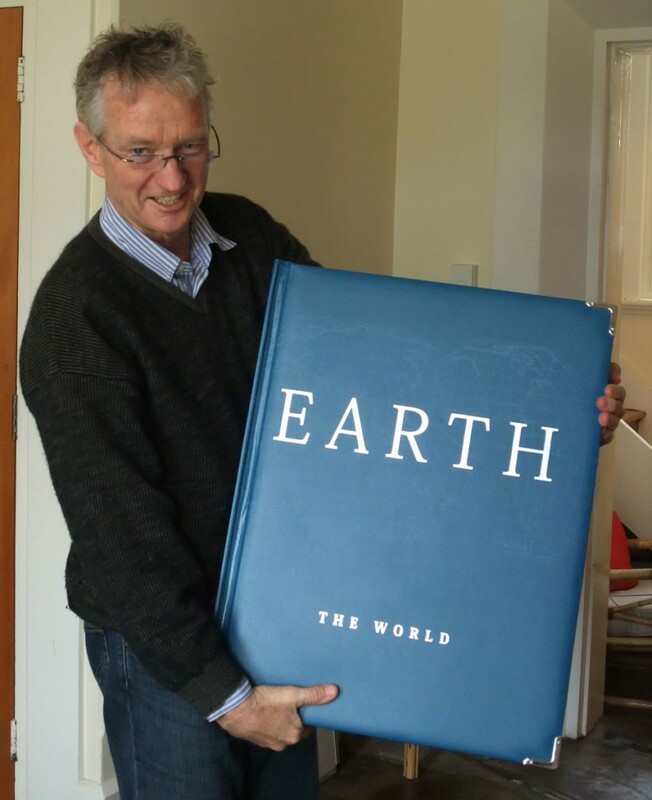 Earth Grande measures 610mm x 460mm, contains 576 pages, and weighs more than 20kg. 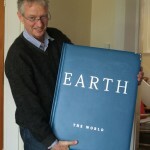 It spawned a number of award winning spin-off book products, including Earth Concise and the World Atlas. 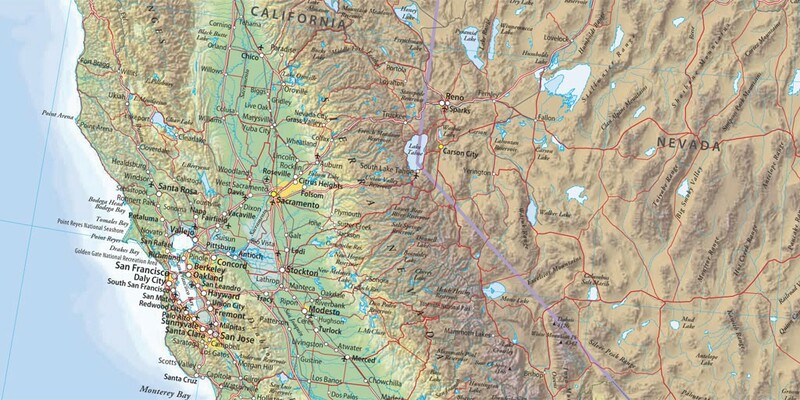 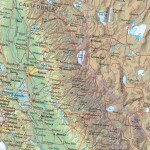 Geographx was contracted to create the hypsometric shaded relief for the detailed map plates in the Earth Grande atlas. 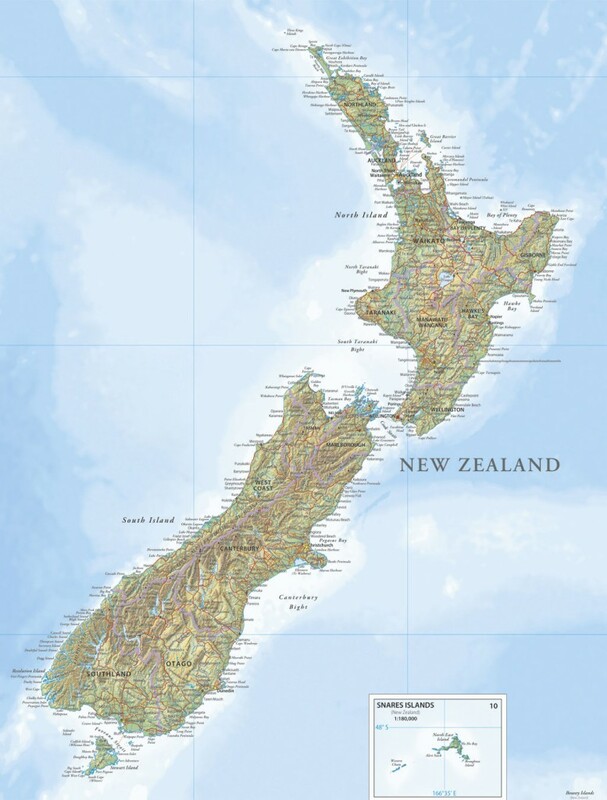 We also drew the cartography for New Zealand, the United States of America, Mexico, the Caribbean, and a good part of South America.